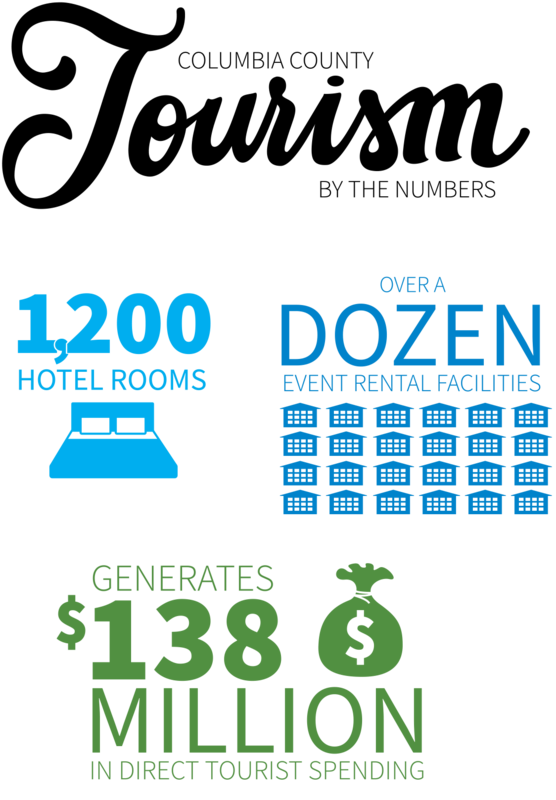 Perpetuates growth of the travel industry, jobs and provides the broadest possible economic impact. Support the development of a long-range development master plan for the County that addresses all aspects of the resident and visitor experience. Create a better place to live, work and visit. 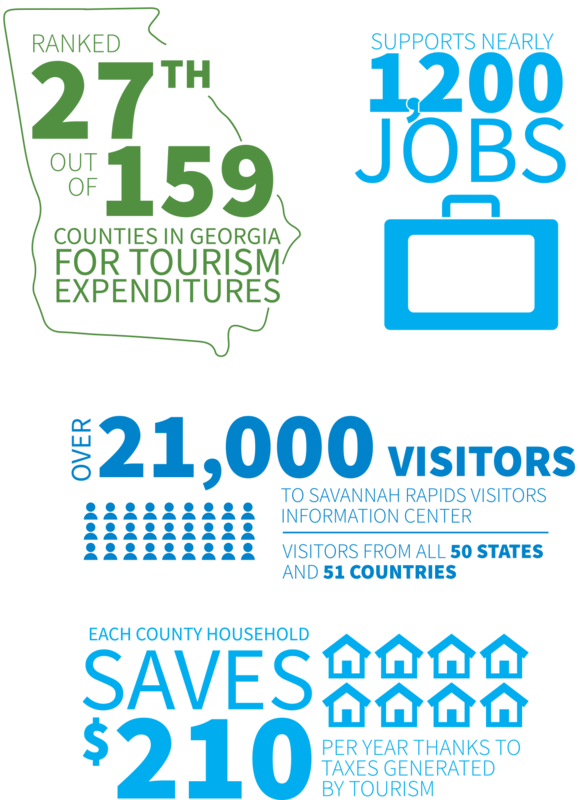 Create a vision for Columbia County as a destination in 2030. CCCVB uses tracking tools and a dashboard to show the ROI of CCCVB programs and the emphasis on driving demand during need periods. CCCVB provides a wide range of research and analytics to maintain a steady focus on results producing activities.